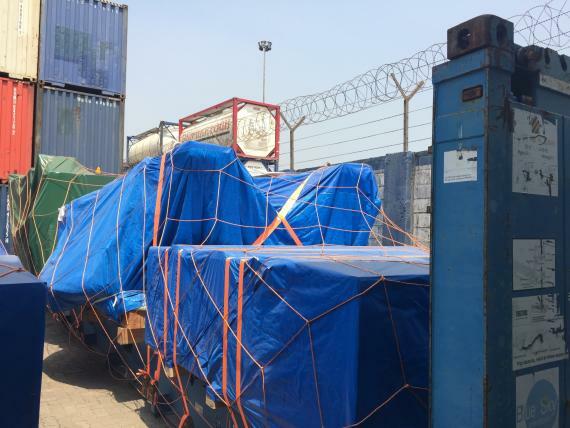 Green Channel Forwarders are a leading freight forwarding specialist in India, established in 1960. 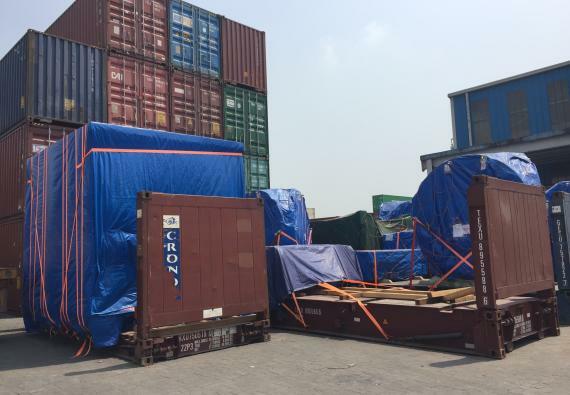 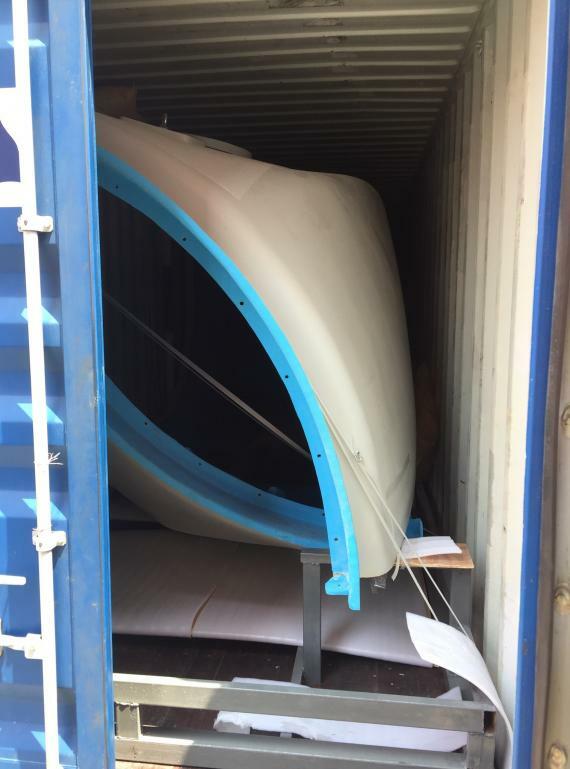 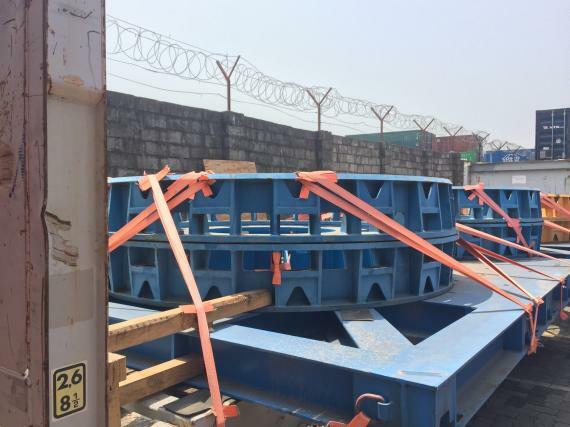 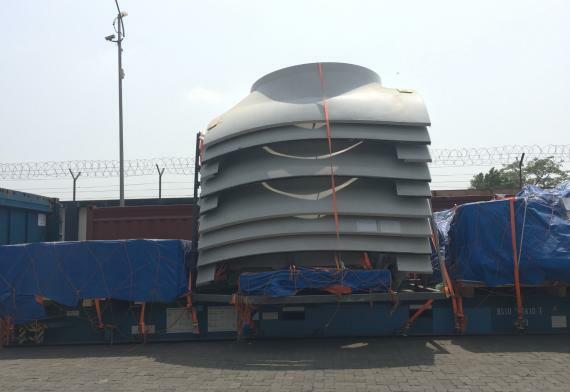 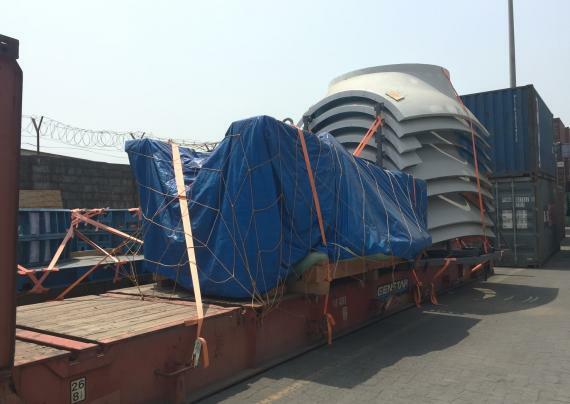 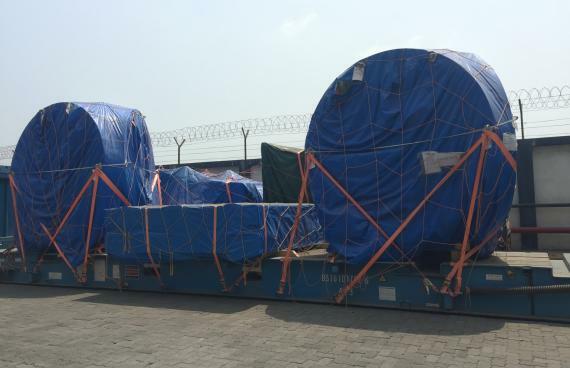 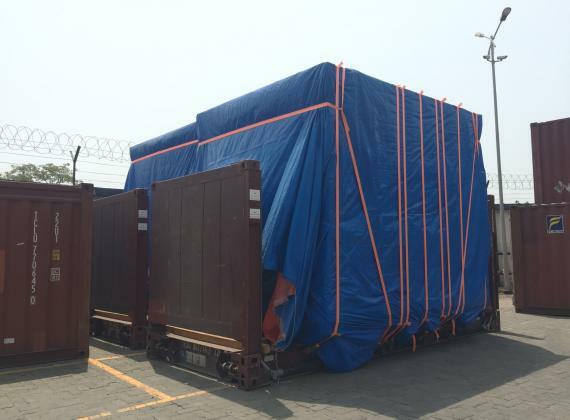 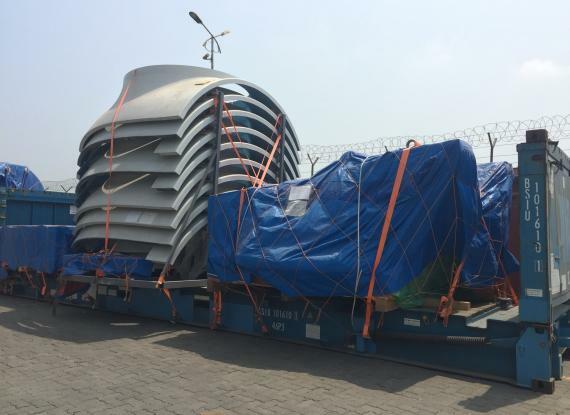 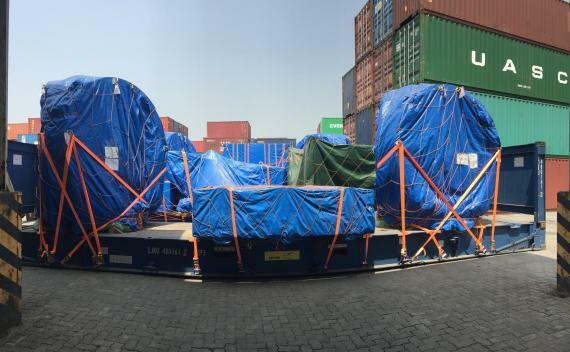 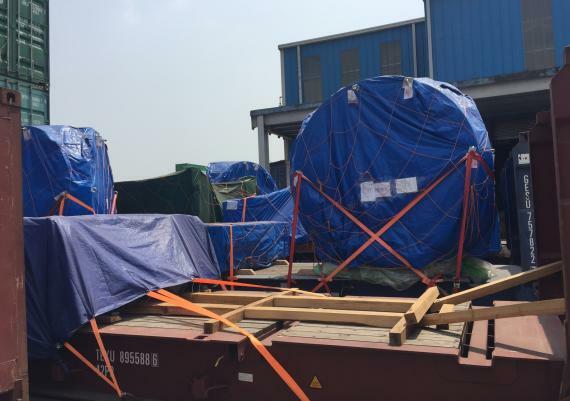 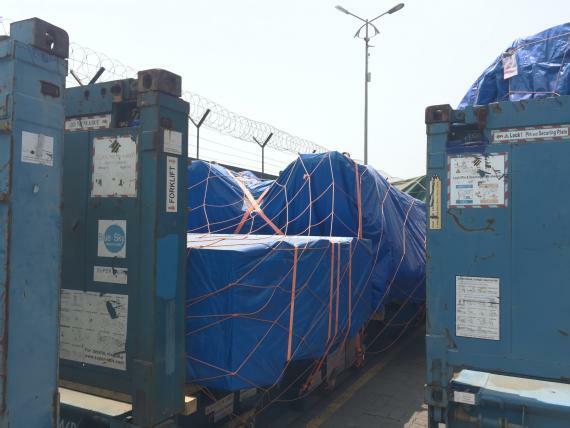 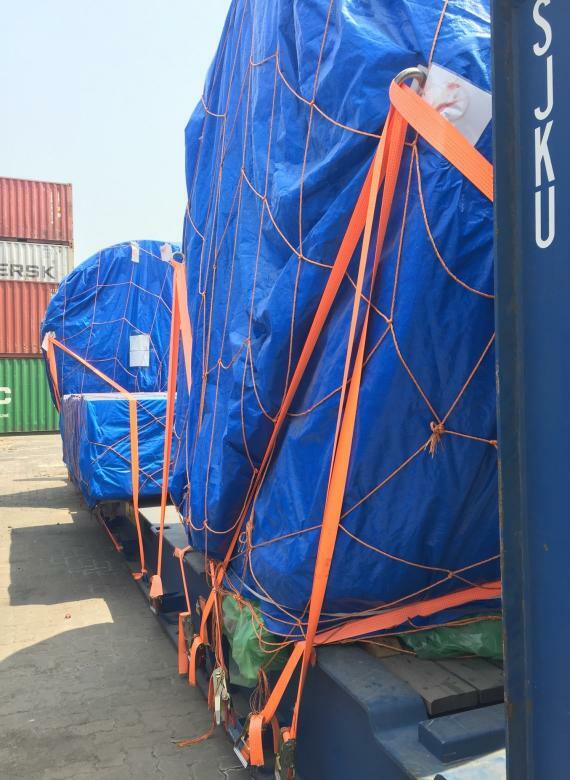 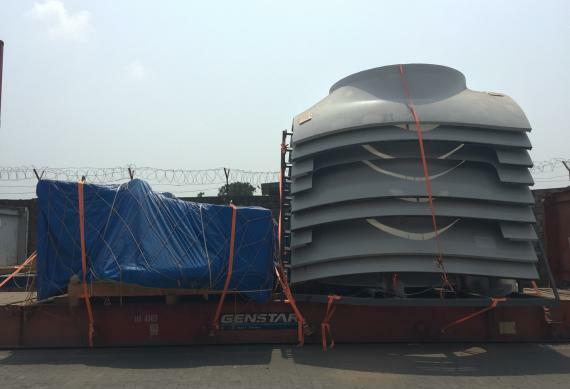 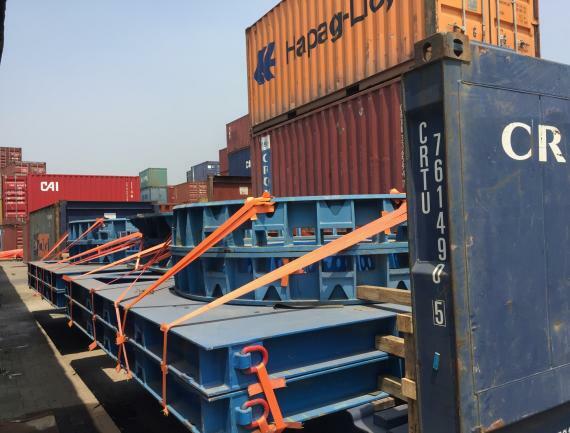 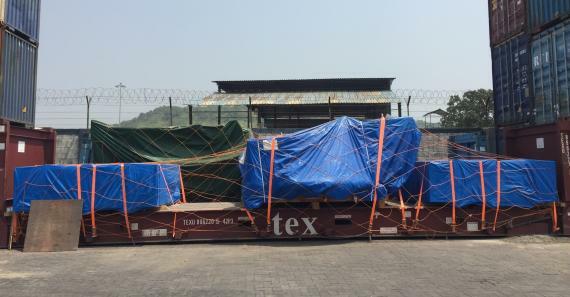 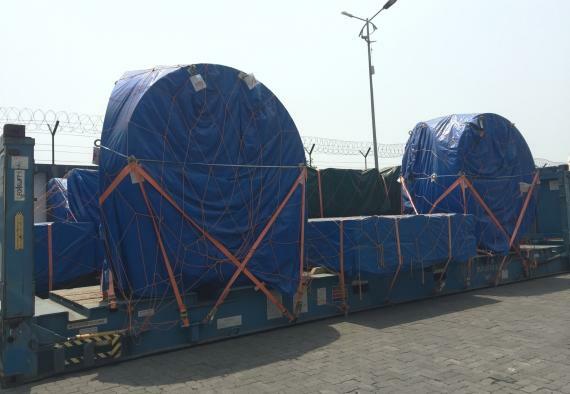 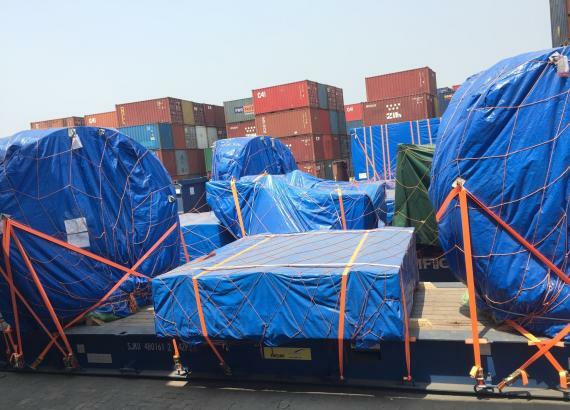 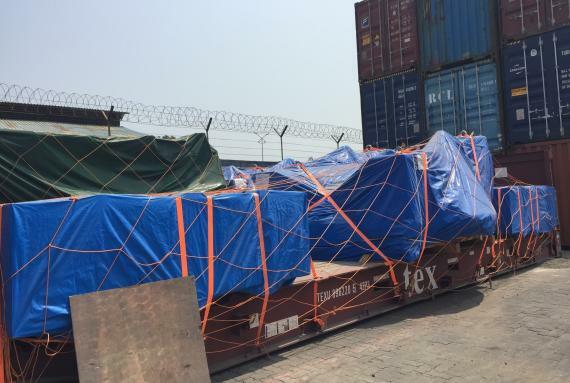 They have recently handled the import of windmills including customs clearance and loading. 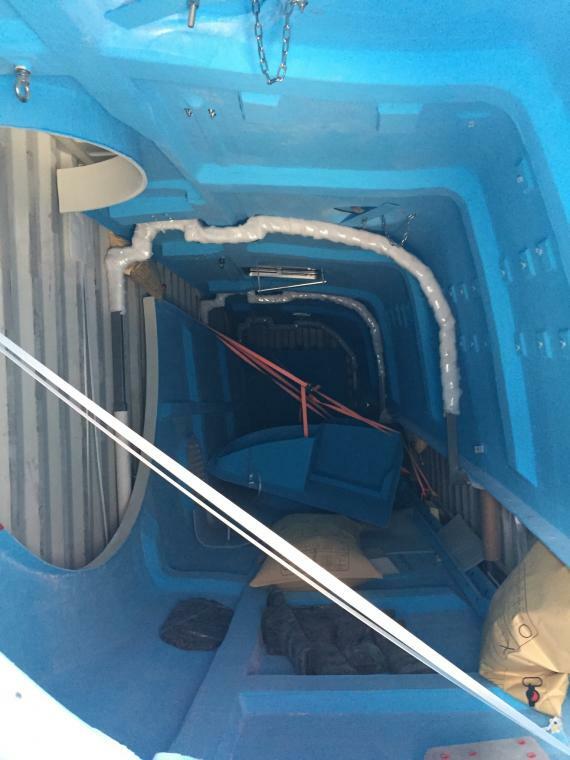 Photos of the cargo can be viewed in the gallery below. 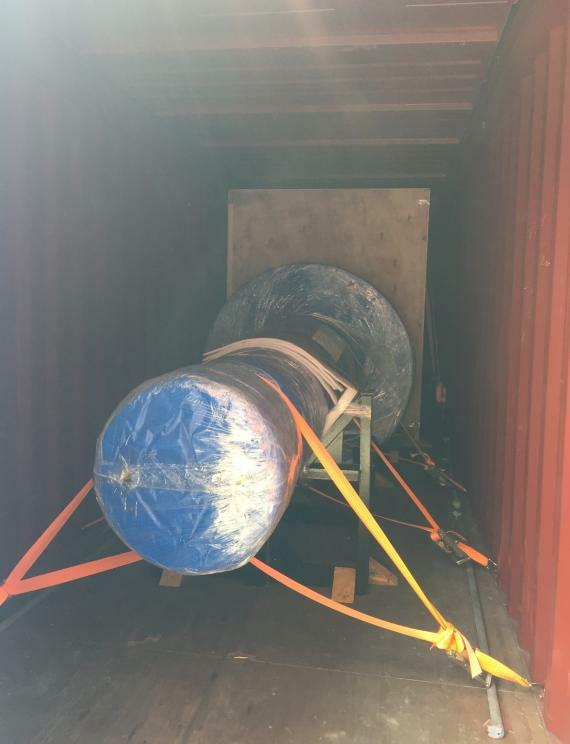 Green Channel Forwarders have been trusted UFO Members since 2002.